​Louis Libitz would like to thank Cali Macchia - Film & Television Production Instructor- Perth Amboy High School, who juried this year and for all of those who submitted to the competition. 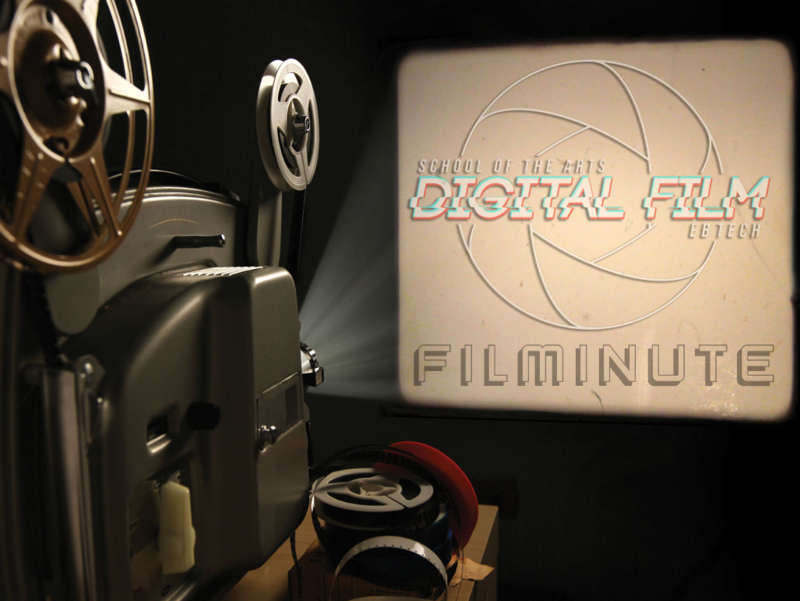 • FILMINUTE is focused on expanding the expressive and artistic terrain of the moving image. We welcome submissions into the competition which are culturally, ethnically, and otherwise diverse, by makers of any background who illuminate the human condition and explore and engage the creative potential of the medium. Selection of award is based on the nondiscriminatory and artistic judgment of the jurors and staff of the festival.